Chinese autocopier ... er ... automaker Great Wall showed yet another vehicle that not only knocks off one vehicle, but two (actually more than two). 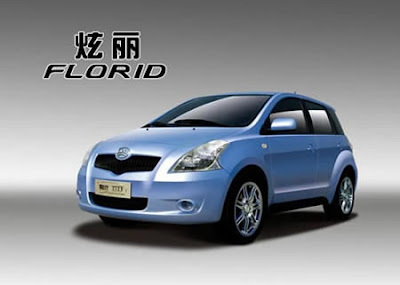 The Florid (I think they forgot the "a" at the end), has a front end similar to a Toyota Yaris, and a rear end that looks like a Scion xA. 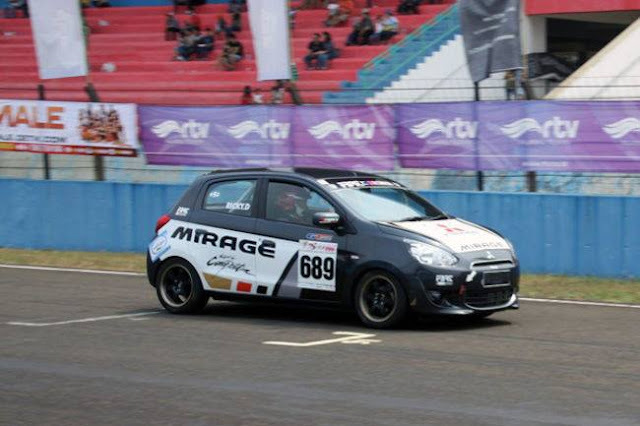 On top of that, the vehicle has headlights that mimic the JDM Toyota Ractis. Talk about killing 2-3 birds with one stone. 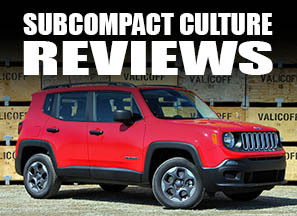 It's supposed to be released this year according to Automotive News. 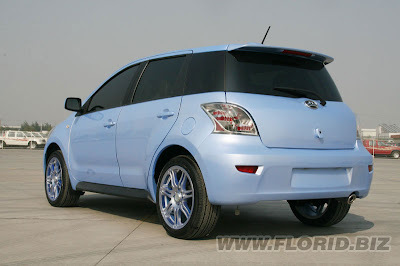 You can check out Great Wall Motors' Web site at www.gwm.com.cn/eng. Be sure to click on the "models" page, and check out the "Hover." Who wouldn't want that?